Registration begins at 10:45 am. Break will be between 2 and 2:30, depending on the flow of class. Nourishing light snacks will be available. You are welcome to bring your own as well. Please bring water and nourishing drinks. 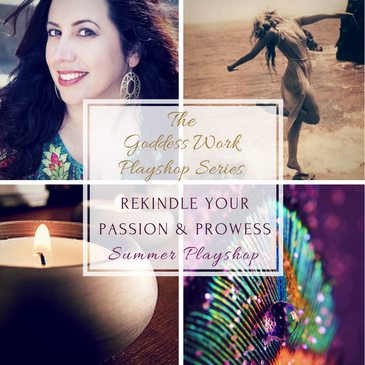 For the Altar, please bring something that represents your connection to your feminine, what inspired you to join the workshop, or something meaningful to you.